In today’s economy, it’s becoming more and more common for responsible homeowners to find themselves with an unaffordable mortgage. These can be scary times, but you’re not in this alone. If you or someone you know is facing foreclosure and doesn’t know what to do, a short sale will help them to lessen the damage to their credit. 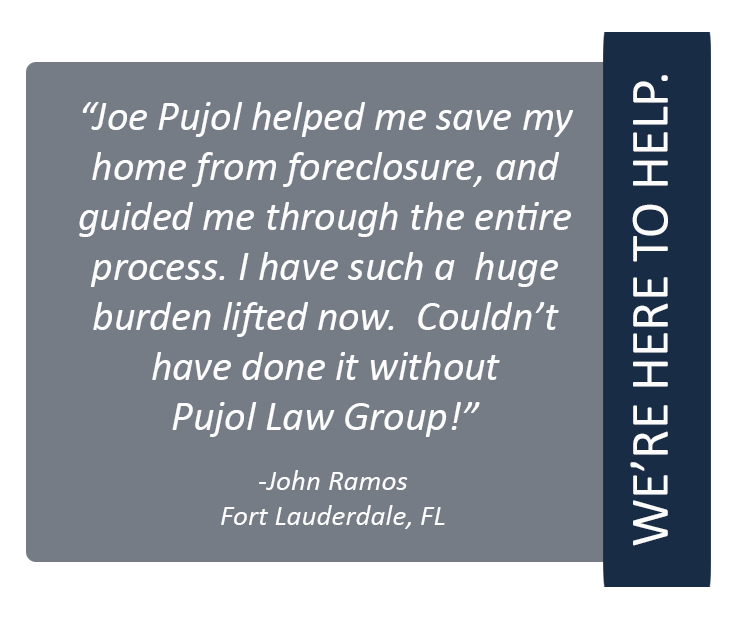 Pujol Law Group is here to help. 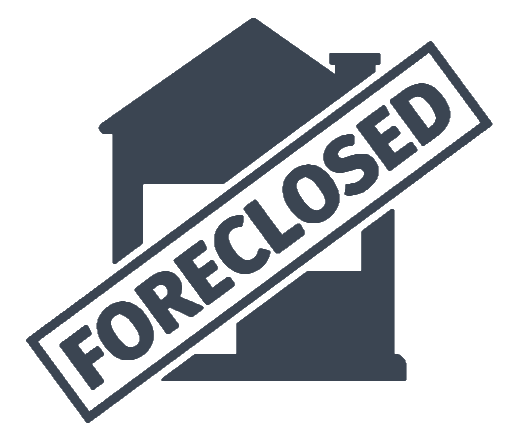 The Pujol Law Group helps homeowners who are struggling with their mortgage payments. We process and negotiating short sales, to get you the outcome you deserve. Pujol Law provides you with the information, guidance, and hard work required to facilitate the short sale of your property. With over two decades of experience with short sales, we will guide you through the stressful waters of the short sale process.